Lancaster confirms his departure at end of the season. 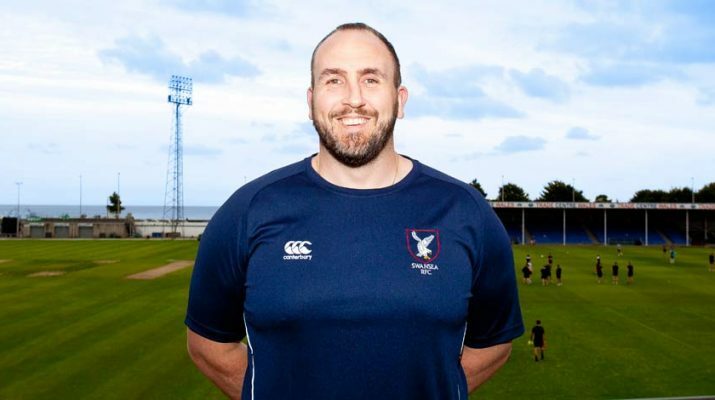 Swansea RFC Director of Rugby Richard Lancaster has confirmed that he will be stepping down at the end of the season bringing to end a 5-year spell at the Club. Richard has decided that now is the right time to move on and concentrate on his new employment opportunities as well as spending more time with his young family. 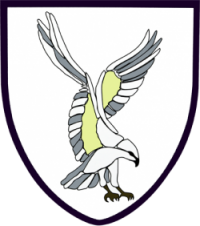 Director of rugby Lancaster has done an outstanding job over the past 5 season that has enabled the club to build a squad, keeping Swansea above the relegation argument despite a testing start. “I have enjoyed the position immensely, but I feel it’s a good time to hand the reigns over and to pursue other projects,” said Lancaster. Richard has recently taken up a role as Head of Business Development and Marketing with Sports & Wellbeing Analytics Limited, the company behind the PROTECHT microchipped mouthguard which aims at reducing concussion and improving head health in rugby. “It’s something I’m passionate about as I genuinely feel it can help make the game safer” he said. Swansea RFC, will be sad to see him depart at the end of the season. Over his tenure Richard has been well supported by a range of coaches, physio’s and back room staff to ensure that the squad were able to perform on the field. The Club have already begun the search for a new Head Coach to continue with the excellent form shown this season and hoping to be in a position to announce something in the coming days. The club is extremely grateful to Richard for everything that he has achieved over the past 5 years and wish him well with his next opportunity.